This page is created to introduce the beautiful religion of Islam to the whole world and invite people of all faiths to ponder on its fundamental principles. We have accordingly created a section presenting comparative religion studies for various faiths. Let us all submit ourselves completely to the will of our Lord. Let us ponder upon His noble words and words of His final messenger, Muhammad صلى الله عليه وسلم. 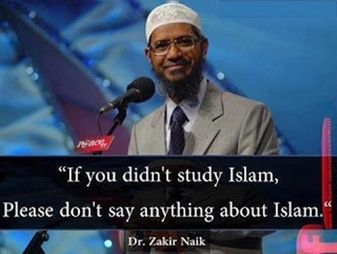 What is Islam? Do you really know is fundamentals? Shaikh Ahmed Deedat, popularly known as the Muslim Scholar of the Christian Bible, is considered to be a pioneer in the field of public talks and debates on Islam and comparative religion. He took comparative religion to a new effective dimension, which involved a comprehensive comparative and critical analysis of the Bible and giving dawah by comparing it to islamic teachings to present audience with clear unambigous view of islam. He received the King Faisal International Award in 1986 for Service to Islam in appreciation to his continuous and serious efforts exerted in propagating Islam internationally. 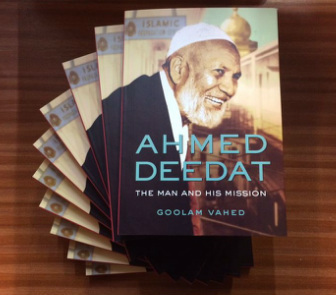 Though Shaikh Deedat has passed away in August 2005, his ardent passion for Da’wah still motivates minds of young Muslims and his legacy continues to inspire people of all ages.